A launch trailer for City of Brass, which is available right now for $19.99 as a part of Steam's Early Access program, has been released. 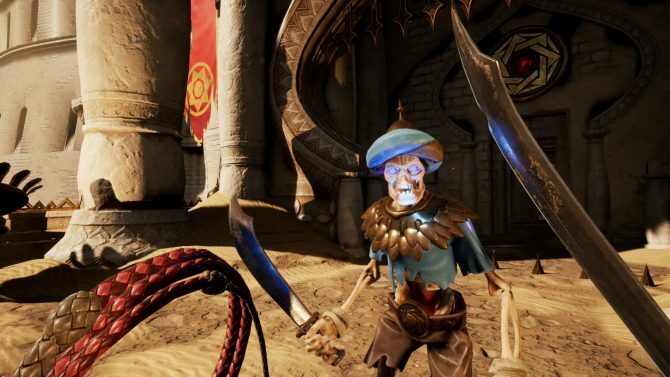 Today developer Uppercut Games, the studio behind the popular third-person adventure game Submerged, has released a brand new trailer for its brand new game City of Brass. The trailer, which you can check out at the end of the article, shows off some brand new locations, traps, and more from the game. 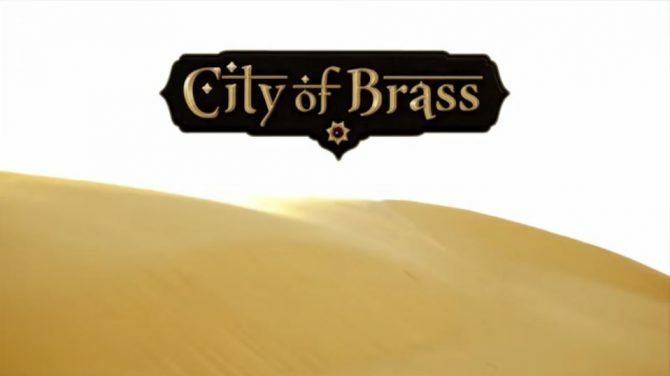 To celebrate the launch of the title, Uppercut Games has discounted City of Brass by 20%, bringing the price down from $24.99 to $19.99. If you want to take advantage of the discount, you’ll have to be quick, as the game will revert back to its normal price on September 24th, 2017. 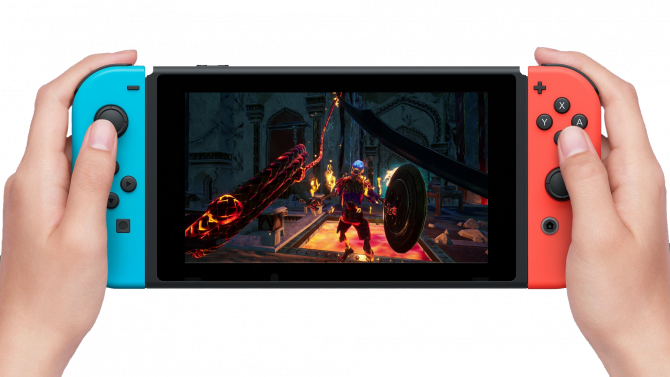 Unlike its studio’s previous title, City of Brass is a first-person action game in which players are put in control of a sword-wielding thief, who’s attempting to make his way to the center of a city. The title is inspired by Arabian Nights. City of Brass was released today as a part of Steam’s Early Access. 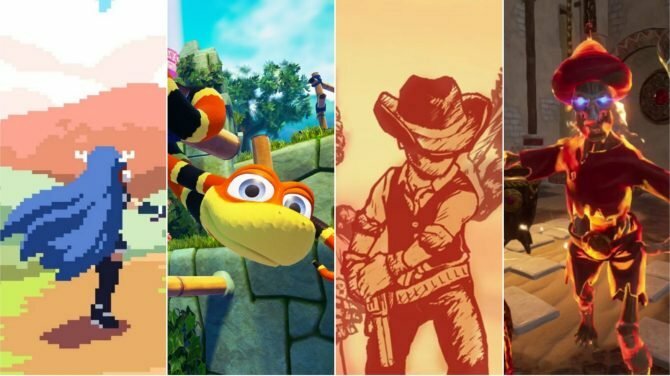 A release date for the full game has not been announced, however, it was revealed that it will be a part of the program for anywhere between six and twelve months. A PlayStation 4 and Xbox One version of the title is also planned, and will be released at some point in 2018.